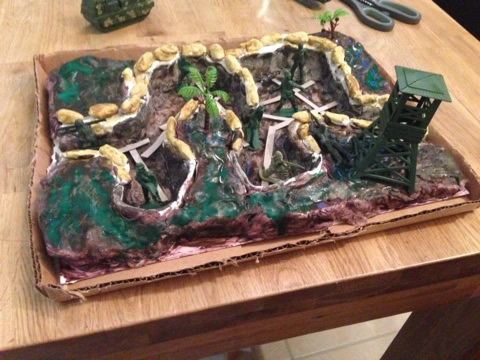 After learning about World War I and researching what the trenches were like, some children decided to create some models for their homework. 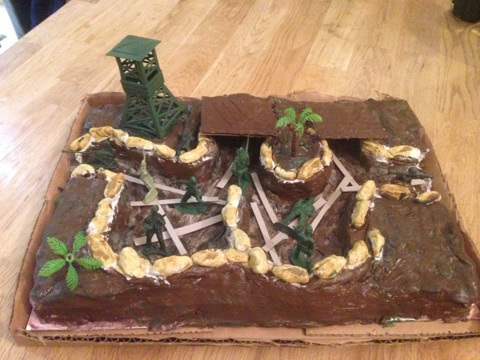 Why not try to make your own? 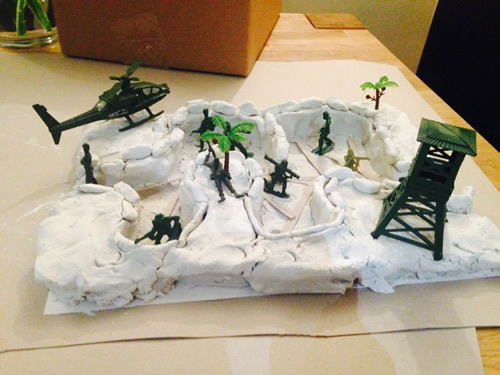 "Both of the boys used air dry clay which took a long time to dry. 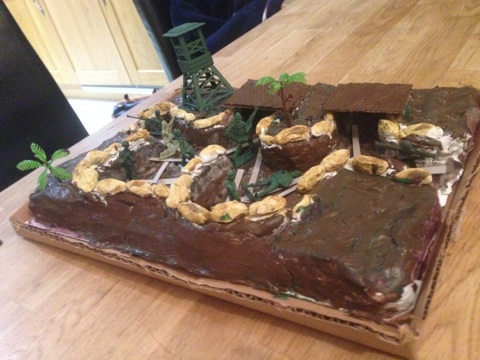 They looked into what trenches were like and how soldiers lived in them. They both decided to make the trenches. Once dry they painted. 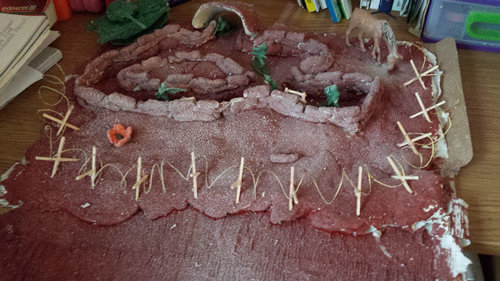 My son Kieran used matchsticks and picture wire to make the barbed wire and fake snow to make it look cold. 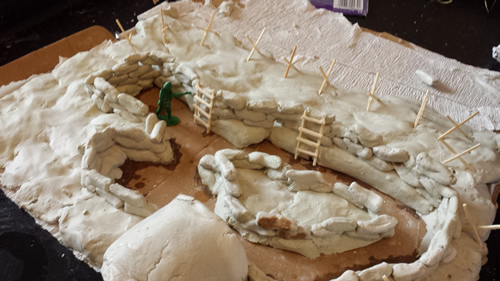 Jaedan used some of his toy soldiers to help measure the height / depth of the trench. He then used card for the floor boards. 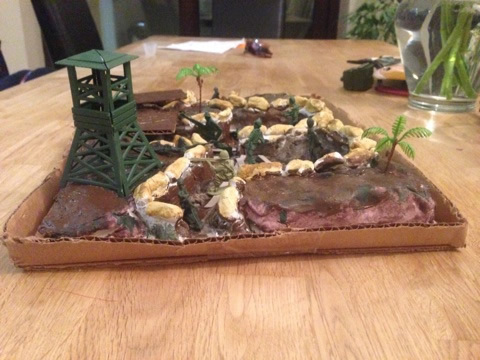 They both found strong cardboard the best thing to use as a base." Use our comprehensive eBook and accompanying activity and display resources to teach your children about World War 1. Share this heart-warming story with your children and try some of our suggested teaching ideas too! 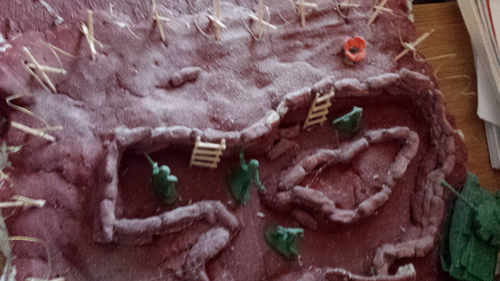 Whether you're planning a World War 1 themed day, week or term, try some of our teaching ideas, resources and classroom activities!